Would you mind telling me how you got the awesome comment fonts? 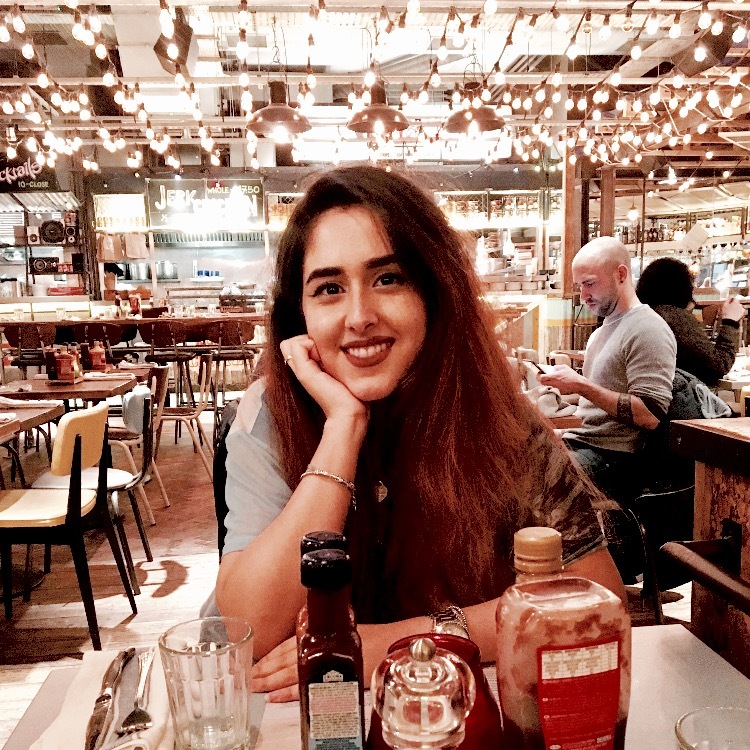 Also could you follow me back on google connect and/or subscribe and comment on my blog? 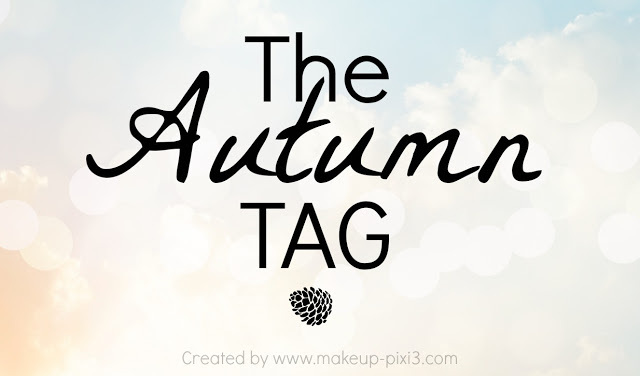 I loved readig this tag and l like your blog too, I would love if you could check out mine and follow each other? and i have to agree with you when it comes to lip colors, i absolutely love bright berry colors for the lips during the fall!